"I cherish the day my beautiful sons were born as my Platinum Day of Love. I believe Onler's strength of character is constantly reflected through his love and his affection for the kids and me, and platinum just brightens the celebration of true love. I would like to tell Onler that I am because of him." 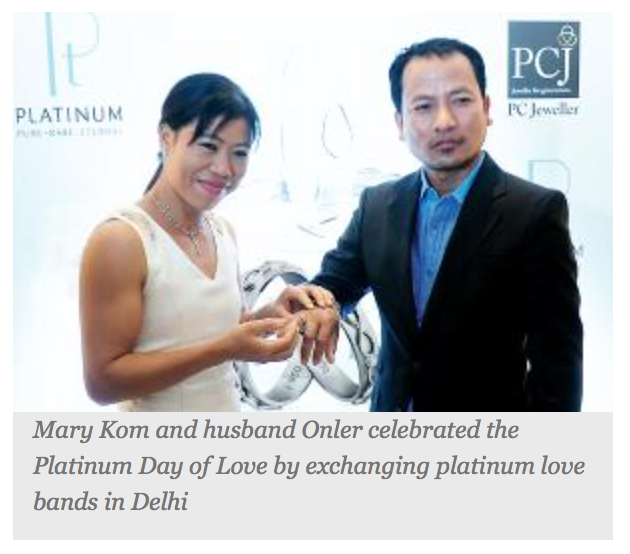 said Mary Kom while exchanging Platinum Love Bands with husband Onler. Onler Kom added, "I first met Mary at the Nehru Stadium in Delhi. I saw a very passionate and determined girl who wanted to become a boxer against all odds. We've known each other for long and platinum as a metal perfectly symbolizes everlasting love that will remind us of our love that is going strong." The de sign concepts adopted for this line of love bands, the End less Love range, comprise Infinity Symbols, Endless Love Knots and Duo Bands. The range, symbolic of eternity , captures a way of expressing love and includes pieces of minimal expressions of mythological or ancient icons of eternal love on the modern metal platinum. 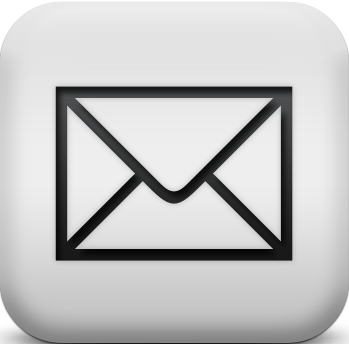 "Platinum is fast gaining momentum among the young consumers. 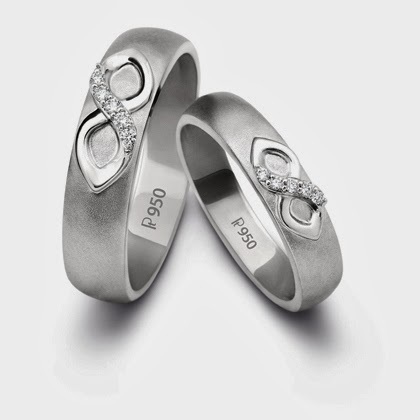 Today's modern couples prefer platinum as the metal exemplifies everlasting love. The metal's inherent qualities match the sensibilities of love and modernity, and it has witnessed a phenomenal success with the Platinum Day of Love concept." Vaishali Banerjee, country manager, PGI (Platinum Guild International), was also present at the event.